(Seychelles News Agency) - A six-month moratorium on the recruitment of Bangladeshi nationals coming to work in Seychelles because of allegations of abuse at the workplace is still in place, said a top official on Monday. Jules Baker, the principal secretary of employment, told the press that until an agreement is signed between Seychelles and Bangladesh the moratorium remains and if necessary will be extended. Seychellois representatives and Bangladeshi officials met in Dhaka last week where discussion focused on the sending of Bangladeshi nationals to work in Seychelles in a fair, systematic and responsible way. Both sides agreed to sign a Memorandum of Understanding at the meeting held at the Ministry of Expatriates' Welfare and Overseas Employment in Dhaka, the Bangladeshi capital. The moratorium came after six Bangladeshi employees of a security firm approached media houses to express their frustration as their employers had failed to pay them their wages. In November last year, the first sentencing in trafficking in persons was recorded in the island nation since a law on the issue was passed in 2014. The Supreme Court of Seychelles sentenced a Bangladeshi national to three years in prison after he defrauded four people of money and forced them into labour and maltreatment. Seychelles, an archipelago in the western Indian Ocean, has many migrant workers mainly from Asian countries such as India, Bangladesh, Sri Lanka and the Philippines. 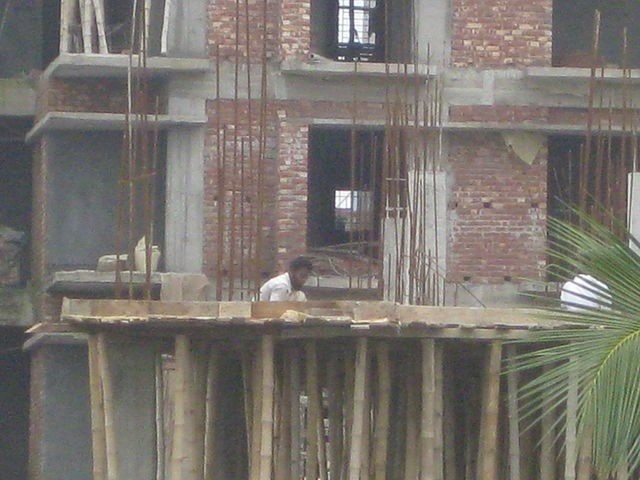 They are mostly employed in the construction sector.